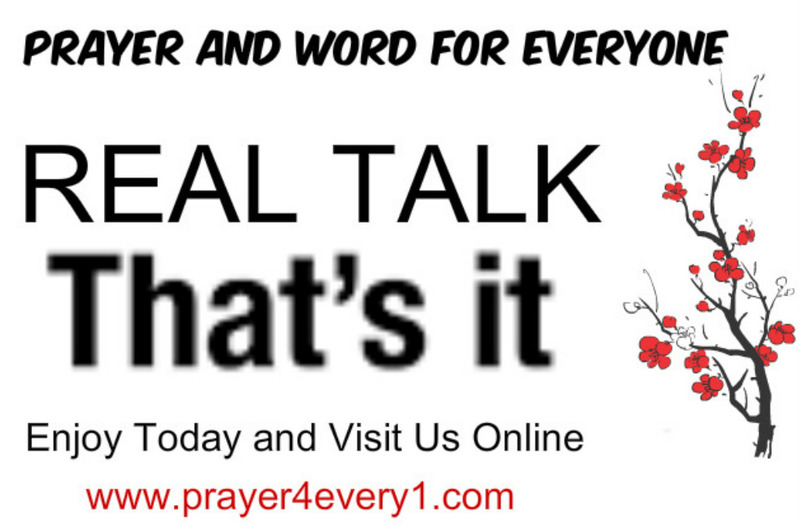 REAL TALK – On Saturday! When a nation forgets God, everything else that’s going on in the world is what you get. Previous Previous post: INSPIRATION – Saturday Faith Builder!